This volume which offers an introduction to pastoral counselling, has been fully revised and updated to take account of advances in the theory and practice of pastoral counselling. 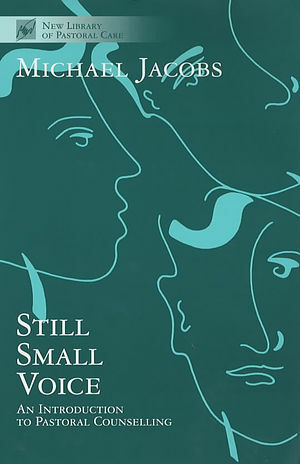 Still Small Voice by Michael Jacobs (Lecturer, Department of Adult Education, University of Leicester) was published by SPCK in July 1993 and is our 21111th best seller. The ISBN for Still Small Voice is 9780281046973. Be the first to review Still Small Voice! Got a question? No problem! Just click here to ask us about Still Small Voice.